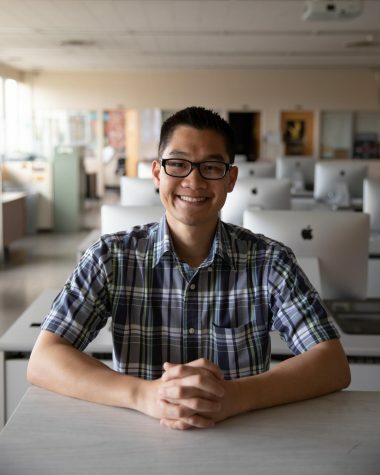 Anthony Quach is a journalism major in his senior year at California State University, Los Angeles. He began as a contributing writer for the University Times in Aug. 2018 and later joined the staff in Jan. 2019. He is currently the University Times' sports editor. Fueled by his passion for sports, Anthony hopes to become a sports writer and/or broadcaster for Major League Baseball (MLB).